In our Anglophone-centric publishing world it’s easy to lose sight of the bigger picture of the Global New Renaissance unfolding, and to build a faux impression that the world of translations is all about translating English to other languages and other languages to English. But important as English is on the global publishing stage, it is the not the only show in town, as a visit to any international book fair will show. 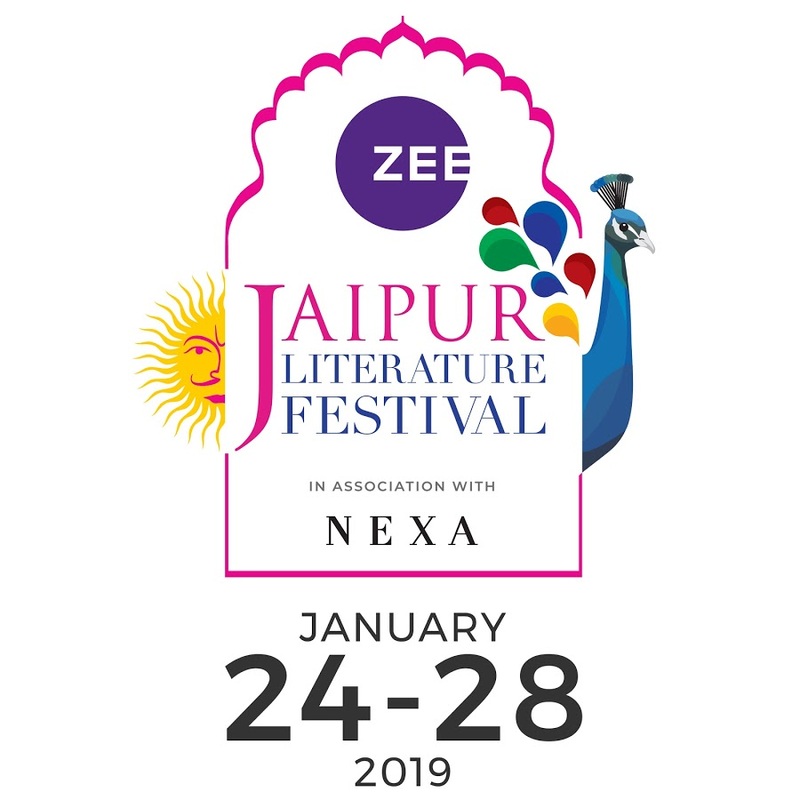 This past week at the Zee Jaipur Literature Festival, which runs 24-28 January, the French Ambassador to India, Alexandre Ziegler, awarded the Romain Rolland Prize for translations from French into India’s local languages. The winner was picked by a collection of jurors and the Ambassador expressed his happiness that French works were being translated into languages other than Hindi saying the jurors received entries in various other languages including Malayalam, Tamil and Bengali. La vie d’un homme inconnu (The Life of an Unknown Man) by Andrei Makine, published in France by Editions du Seuil, in India by Kalachuvadu, translated into Tamil by S.R. Kichenamourty. Révolution dans la révolution (Revolution in the Revolution), by Régis Debray, published in France by François Maspéro, in India by Green Books India, translated into Malayalam by Prabha R Chatterji. La peste (The Plague), by Albert Camus, published in France by Gallimard, in India by DC Books, translated into Malayalam by Geetanjali. The award this year went to SR Kichenamourty for his translation of La vie d’un homme inconnu. For the second edition of the Prize, we had many excellent translations, particularly from the South, as the short list testifies, with the selection of two books in Malayalam and one in Tamil. This is a cause for celebration, as the people-to-people and intellectual exchanges between our two countries is not restricted to one city or one language. Moreover, India will be the Guest of Honour at the 2020 Paris Book Fair, which is a great opportunity to expand the number of translations and publications of Indian books by French publishers and build a dynamic network between the French and Indian publishing industries. It was also announced France would be guest of honour at the 2022 New Delhi World Book Fair. Established by the French Institute in India, the prize is supported by Priti Paul via the Apeejay Trust.